We are a family owned dealership, and though we have only been operating in Medford for a few years, we have already earned a reputation for providing excellence in customer service. We have made loyal customers out of people from all throughout Southern Oregon and Northern California. 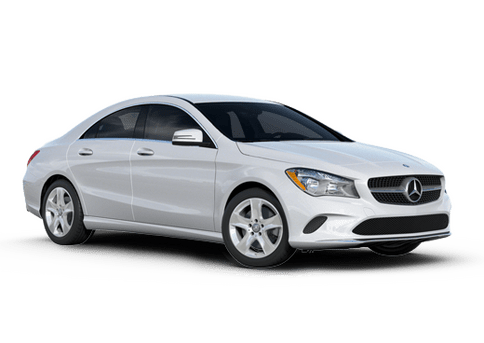 If you are from Ashland, Klamath Falls, Brookings, Gold Beach, Jacksonville, Bandon, Crescent City, Roseburg, Eureka, Grants Pass, Redding, or any of the surrounding areas, then you should stop by and see Mercedes-Benz of Medford today! 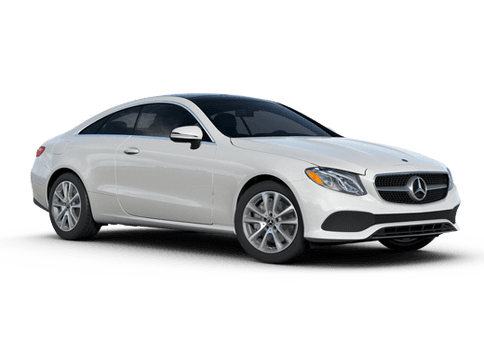 Are you looking for a brand new Mercedes-Benz? Then you have chosen wisely, and we are prepared to show you why. 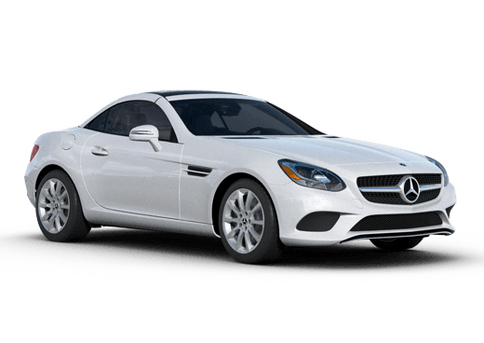 Come to Mercedes-Benz of Medford, and see all the Mercedes-Benz vehicles that we have on our lot and in our showroom or view our inventory online right now. 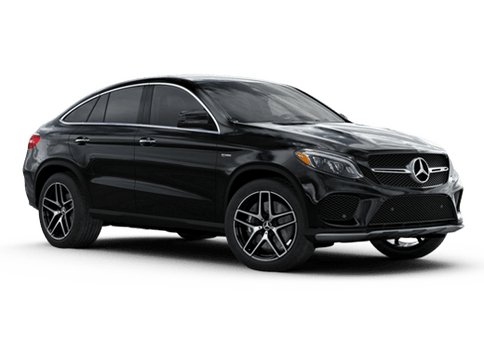 We have a huge inventory of all the latest Mercedes-Benz models including C-Class, E-Class, GLE, and more. We also carry Smart cars and Sprinter vans. Looking for something pre-owned? We can help you out there too. We have a vast selection of reliable pre-owned options including diesels and sports cars. 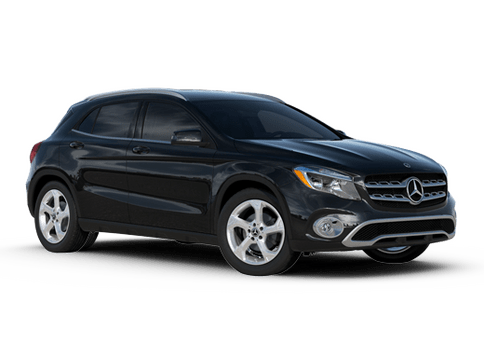 No matter what you are looking for, Mercedes-Benz of Medford is sure to have the right options for you. 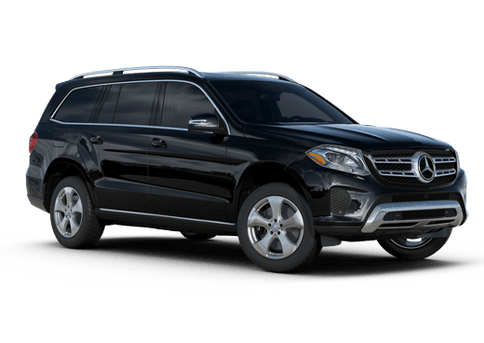 Of course, we can also service your Mercedes-Benz, and with our viewing area, you can watch our technicians while they work. 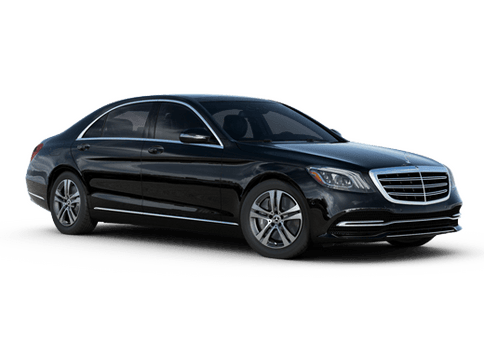 You can also take advantage of our luxurious lounge, or you can continue about your day by taking advantage of our shuttle service or loaner fleet. We even offer pickup and delivery service for our Mercedes-Benz service customers. If you are flying away for the weekend or even longer, and you need some service done, bring it into us. We can shuttle you away to the airport and service and store your vehicle while you are gone. In addition to everything else, we also have a Mercedes-Benz boutique that offers all sorts of fun Mercedes-Benz themed items including golf bags, chairs, shirts, and more. We also have accessories for your Mercedes-Benz too. 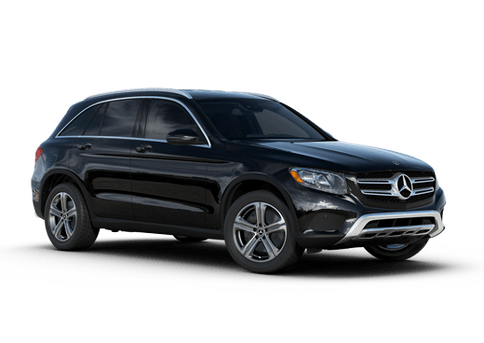 So if you need a bike rack, top carrier, ski rack, or anything else for that vehicle of yours, be sure to check out everything that Mercedes-Benz of Medford has to offer. If you want to dress up, then how about showing your love for Mercedes-Benz with some Mercedes-Benz apparel. We also have bike jerseys and racing caps. 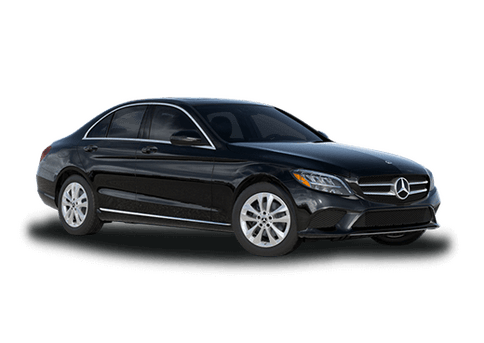 Mercedes-Benz is true German Luxury and you can get it here at Mercedes-Benz of Medford!